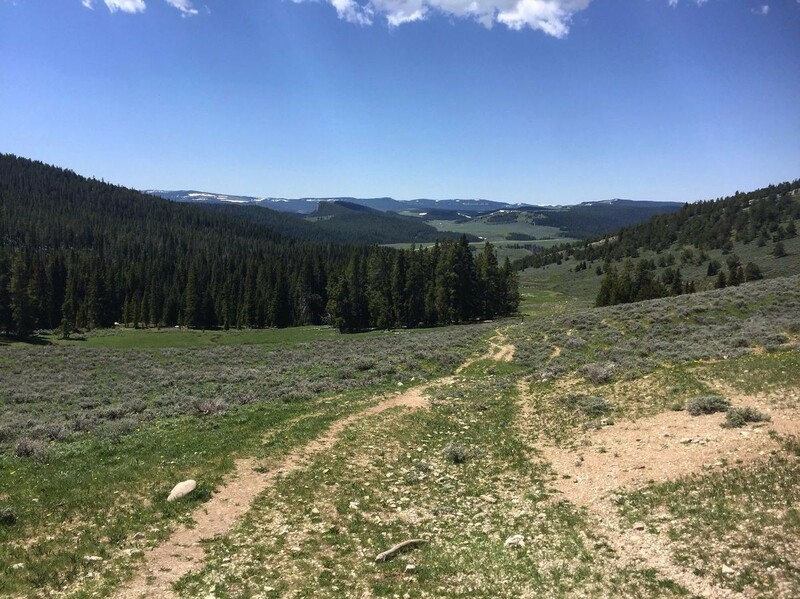 This race is extremely challenging due to the rugged terrain of the Bighorn Mountains, and has become a favorite among avid trail runners. The course, an out-and-back, is at elevations of up to 10,000 feet, among fields of wildflowers and breathtaking scenery. The majority of the course is on rugged mountain trails and 4-wheel drive roads.